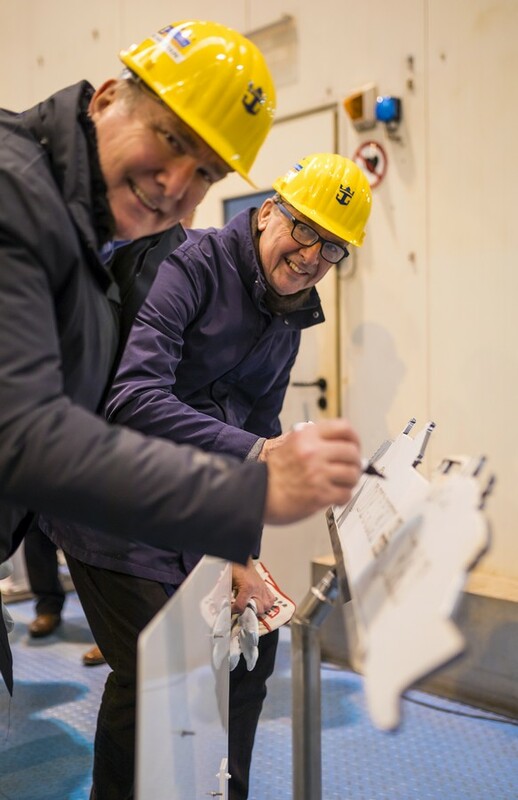 The steel-cutting ceremony was held at the Meyer Werft shipyard in Papenburg, Germany. 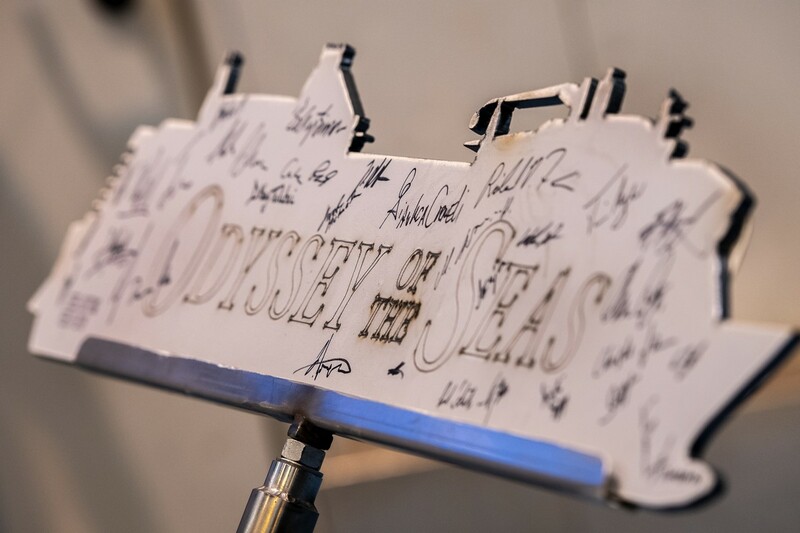 Odyssey of the Seas will be the 27th ship in Royal Caribbean's fleet. 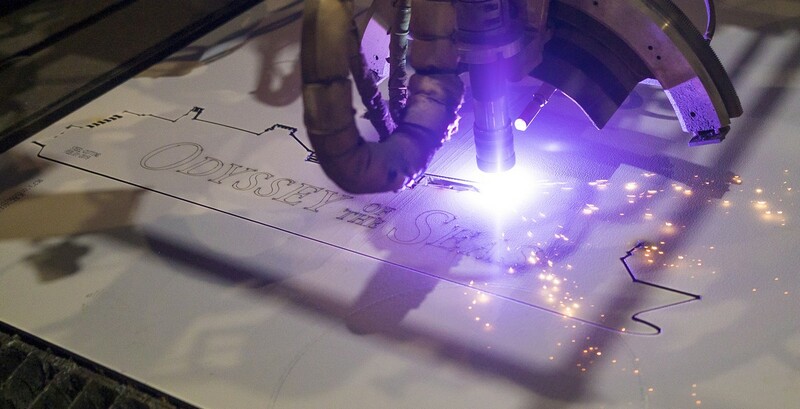 Steel-cutting is the traditional beginning of formal cruise ship construction. Odyssey of the Seas will debut in the fall of 2020 and sail from the United States. Royal Caribbean will reveal further details "later this year." Odyssey of the Seas will be Royal Caribbean's second Quantum Ultra Class ship, and she follows sister vessel Spectrum of the Seas. Spectrum will debut in April 2019 and depart immediately to Asia. 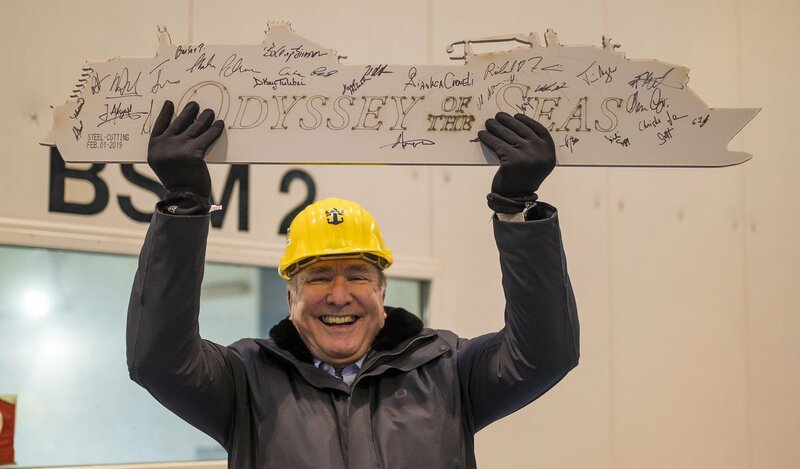 Royal Caribbean President and CEO Michael Bayley hinted that Odyssey of the Seas will visit the UK when she launches, and would not be headed to China like the last couple Quantum Class ships.